I am a professional recording engineer/producer with 30 years experience. 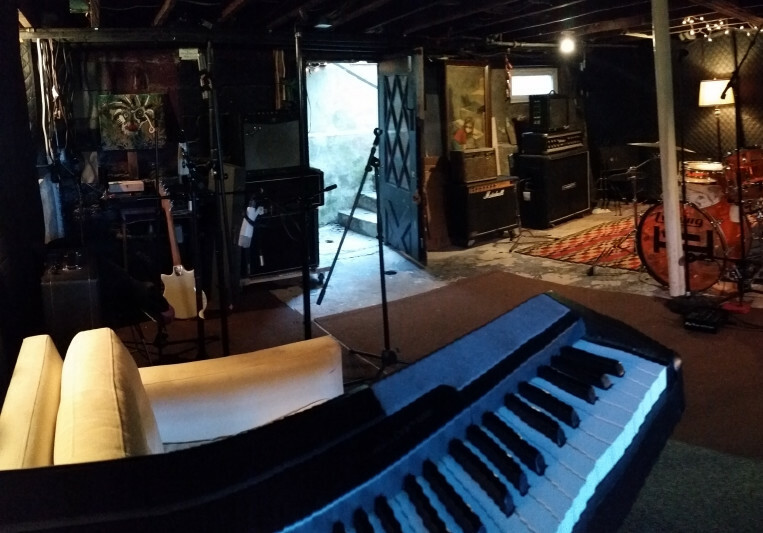 I have a full home studio in Piermont NY just 25 miles from NYC on the Hudson river. Can record your band or album from top to bottom or track your project and you can mix elsewhere or any combination. A: Both. Mostly digital, because of tape cost. A: We set up the band get them comfortable in an environment they are familiar in and start recording live takes. And generally overdub vocals and any extra parts. We can do full editing in SAWstudio. We don't like to rely on plug ins to fix your sound. We like to get your sound from you and not the machine. A: Basement studio with control room upstairs and isolated. A small cottage with full amenities. A: I record full bands live and get the best performance possible out of them.